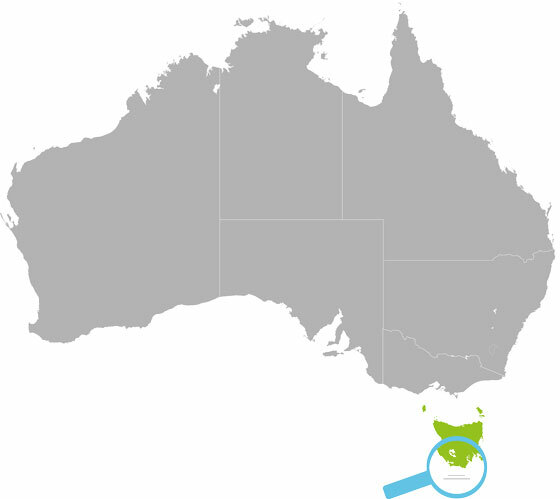 Located 240km south of mainland Australia, lies a hidden treasure of history, nature and preservation – Tasmania. Spanning across over 68,000km, Tasmania is home to some of the world’s most valuable resources, including its rich minerals, abundant natural produce and world-class seafood. Surrounded by its picturesque landscapes and crisp climate, Tasmania offers a wide range of specialty goods admired by consumers all over the world. Tasmania is unlike any other place on Earth because of its strict guidelines in keeping food production, harvesting and mining from being overrun and mass-produced. This unparalleled design ensures markets are not flooded with produce, therefore keeping quality to the highest of standards and ensuring a premium price for every good. Its reputation extends to an array of industry sectors making Tasmania a prime area of interest to Transworld Resources as we seek out opportunities that provide sustainable food practices across specialty goods.